Home » Other stuff » Is Your Child Physically Ready for Schoolwork? Is Your Child Physically Ready for Schoolwork? 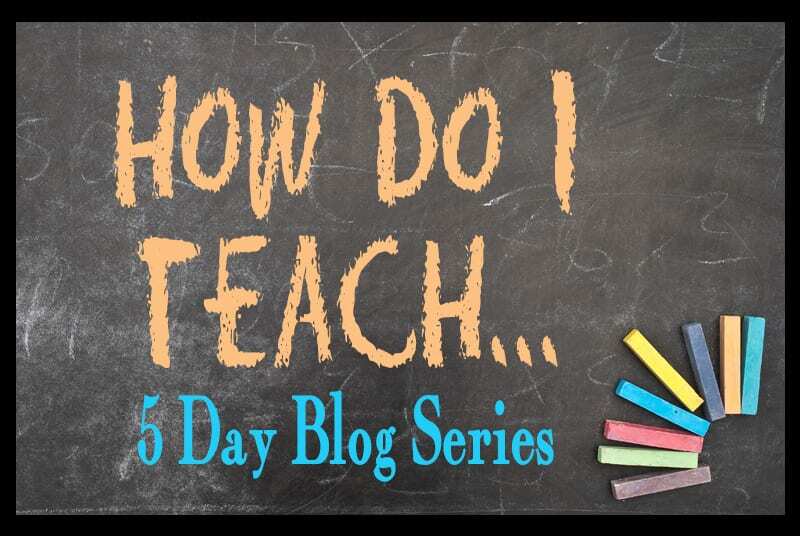 This post is part of a 5 day blog series titled “How Do I Teach A Reluctant Learner”, part of a community “How Do I Teach…” event generously hosted by The Enchanted Homeschooling Mom. Please visit EHM’s website to see all of the titles in this 5 day series. I have five children, they range in age from 6 to 17. They are each unique, as different as they could be, and they have been from the beginning. Got their first tooth at 9 months, 5 months, 13 months, 14 months, & 11 months of age. Walked at 9 months, 13 months, 12 months, 11 months, & 12 months of age. Learned how to read at 9 years, 5 years, 3 years, 5 years, & 6 years of age. Do you see how vastly different the ages at which they met these milestones? My children’s development is indicative of every child’s in that they all develop differently. There really is no magic age when it comes to school readiness. Some children are naturally ready early while some may never seem to be ready. It’s important to take your child’s physical and emotional readiness into account before beginning schoolwork. It’s also important to realize that just because you don’t think your child fits into “normal” parameters it doesn’t mean there is an underlying condition that needs to be diagnosed. While you should always consult a professional if you are worried or if the issue doesn’t clear up in time, sometimes it just takes kids a little longer to develop the muscles they need for traditional schoolwork. -Am I expecting my child to sit for long periods of time? Possible solutions: give your child something to hold when he is expected to sit down or invest in a weighted stuffed animal or blanket (or make your own!). Reduce the amount of time you expect them to sit down or allow them to be active while you learn. Let them quietly draw or play with small toys as they listen to you read. Allow them plenty of free play time before and after sit down time. -Am I expecting a child to hold a pencil too soon, or for too long? -Is my child showing signs of fatigue or headache after doing schoolwork? Possible solutions: Keep their reading to just a few minutes at a time. Research eye exercises, this is especially helpful for readers who have to read small print. Use large print books, especially in the younger years. Have your child’s vision checked. Allow your child to listen to books-on-tape or read to your child. Introduce your child to magazines and comic books. -Does your child write letters and numbers sideways or backwards? Do they tear holes in the paper when they write or erase? Possible solutions: Try using graph paper, or standard rule paper turned sideways. Allow your child to write very large or type instead of writing. Have your child use a whiteboard or chalkboard instead of paper. Ask your child to pretend they’re writing with a feather, or give them an old fashioned quill to use (you can find them on Amazon)! One word of warning taken from the “do as I say and not as I did” book: if your child is diagnosed with a condition do not allow yourself, or your child, to use it as an excuse. Be aware of how you talk to people about the condition. Do not say things like “Oh, he has ADHD so he can’t sit for this class” or “She’ll never be a good reader because she’s dyslexic” because if your child hears it often enough, they will become it. There is no greater teacher than patience, for you and your child. In many cases your child’s school woes can be cured by adaptations like the ones above, understanding and time. 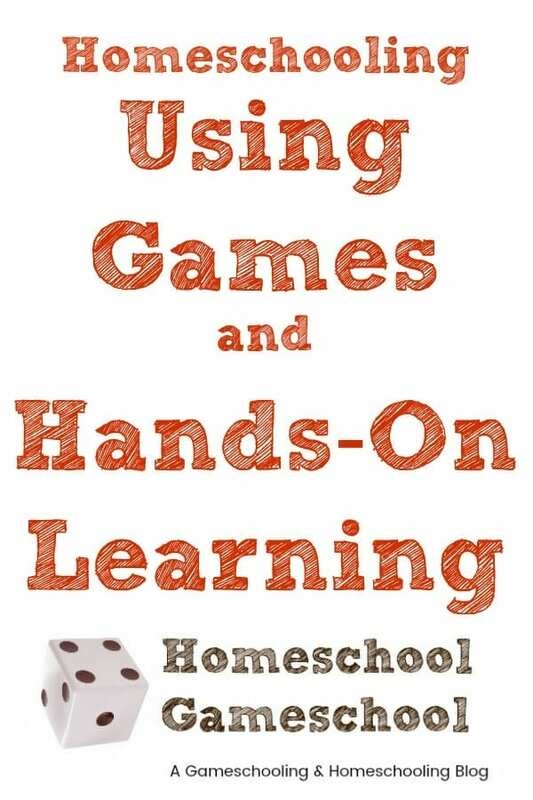 It’s so true that all kids are ready at different times…that’s why it’s fun to incorporate lots of hands-on activities! Great topic! Thanks for sharing some really great ideas, Meg. I think I will try out the trick of turning the lined paper sideways. ← Is this Curriculum a Match for My Child?